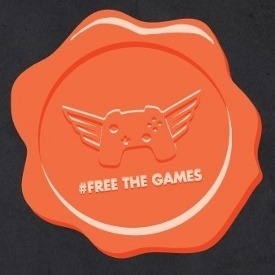 Gamers were uneasy as soon as Ouya announced its Free the Games Fund a few months back. The goal was to encourage the development of Ouya-exclusive games by matching Kickstarter funds over $50,000, and also offering some extra incentives. After some high-profile scandals that brought to light at least one instance of admitted malfeasance, Ouya boss Julie Uhrman has announced some changes. First and foremost, the cut off for matching funds has been lowered to $10,000. That should bring many more indie game developers into the program. Ouya will also match crowd sourced funding between $10,000 and $250,000. So if the community wants a game more, it gets more money to speed things along.